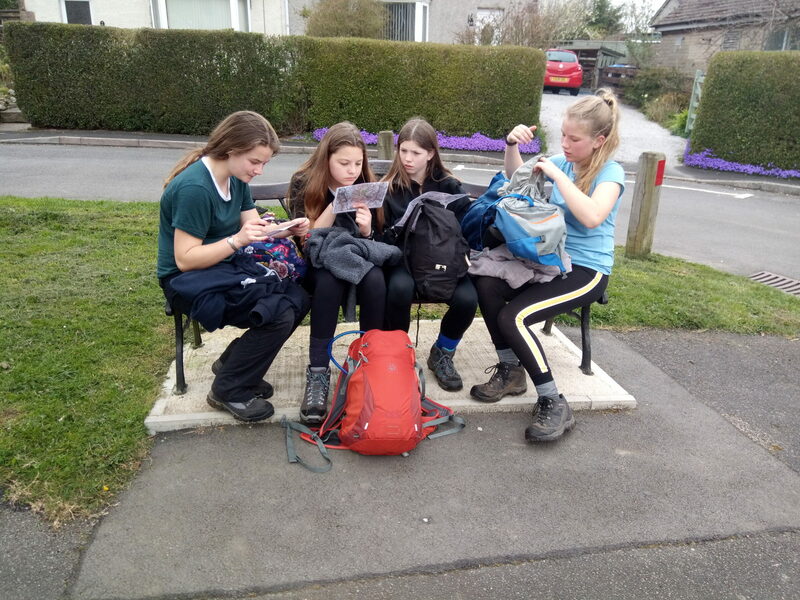 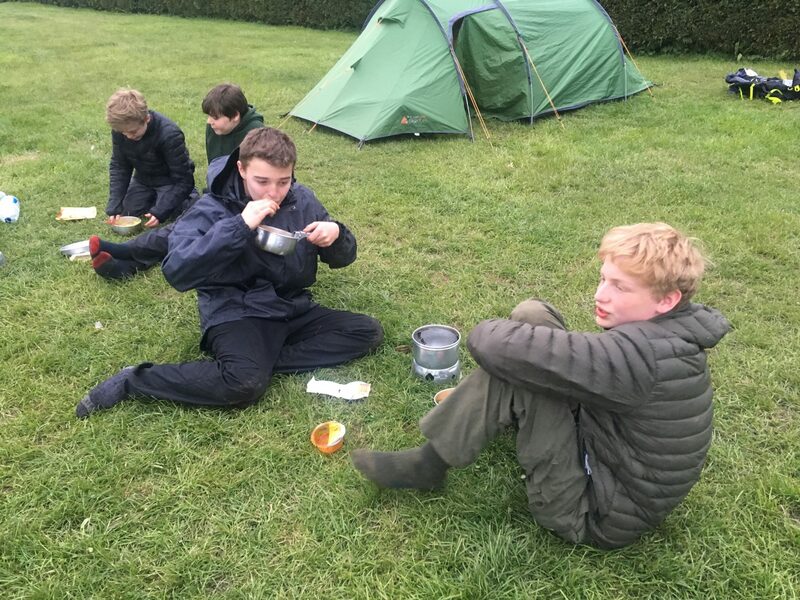 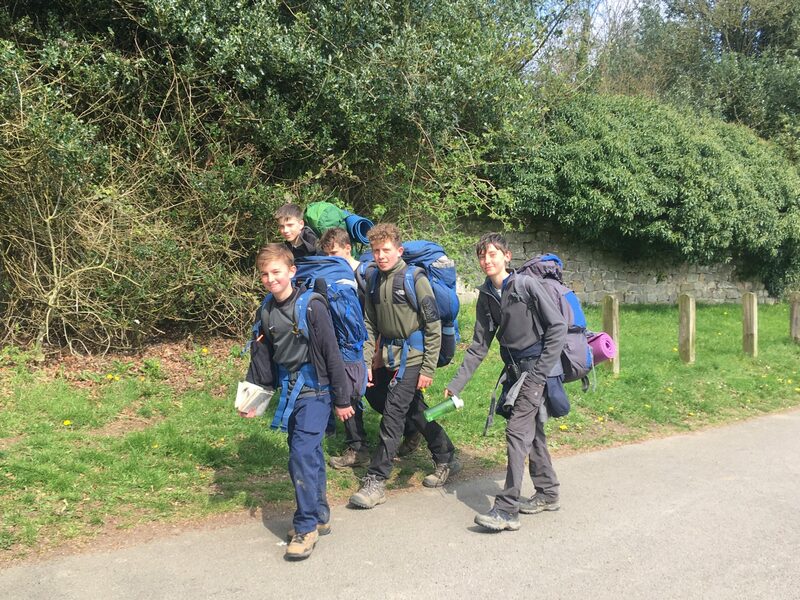 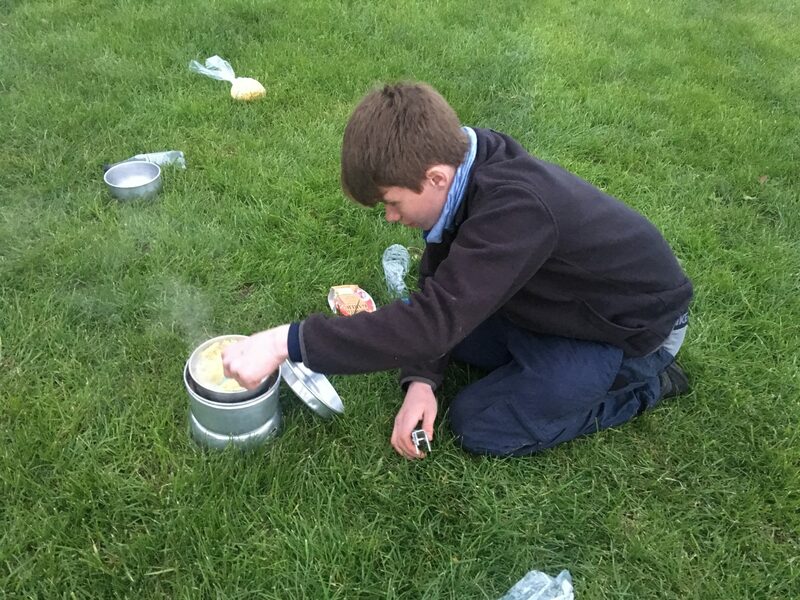 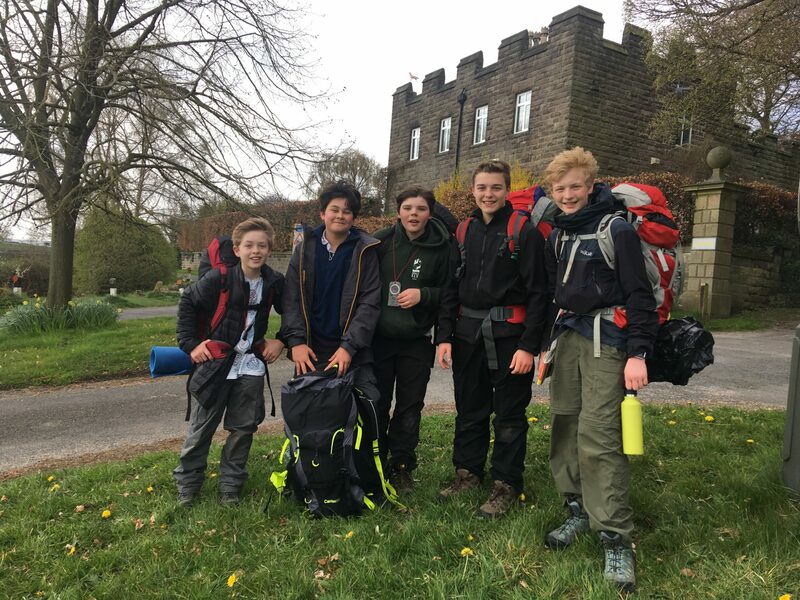 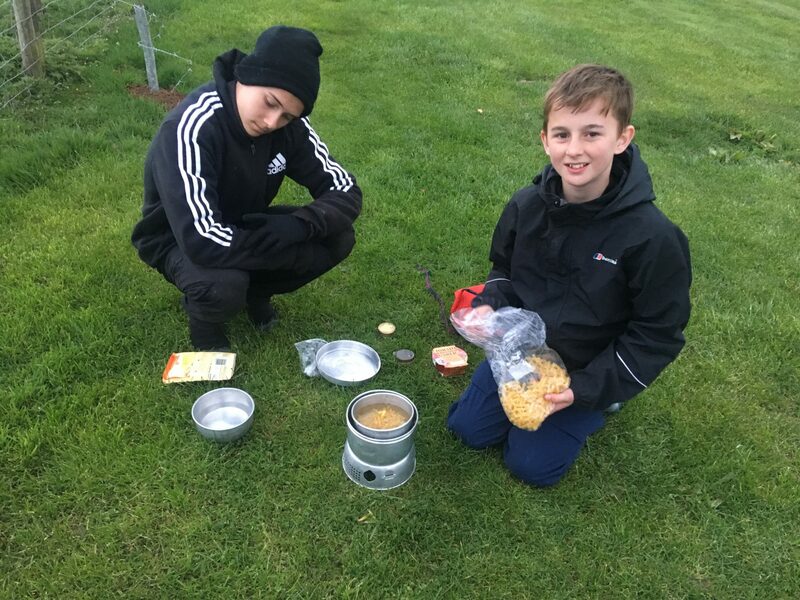 A GROUP of King’s Ely Senior’s Year 9 Ely Scheme Outdoor Education students returned from their Level 1 Walking and Navigation Derbyshire Trip on April 9th. 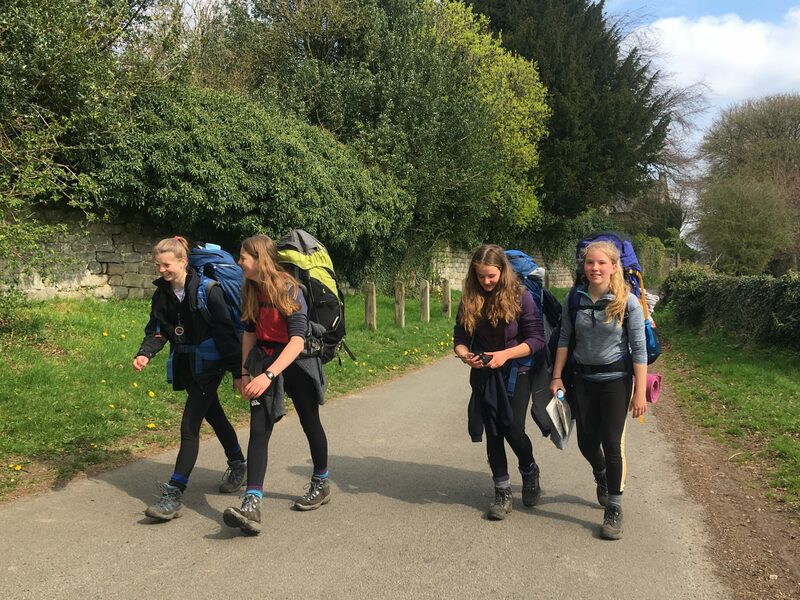 The students received tailored tuition from their external freelance staff team leaders for three days to prepare them for their two-day expedition at the end of the course. 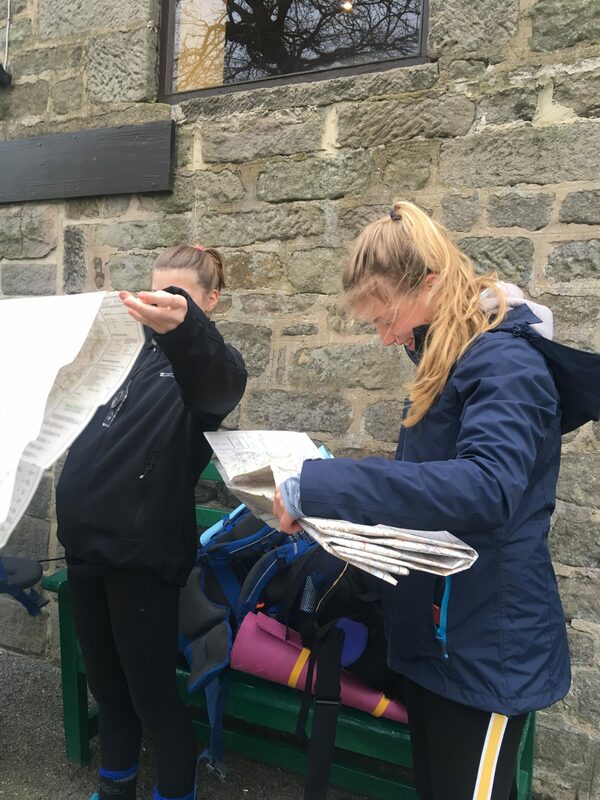 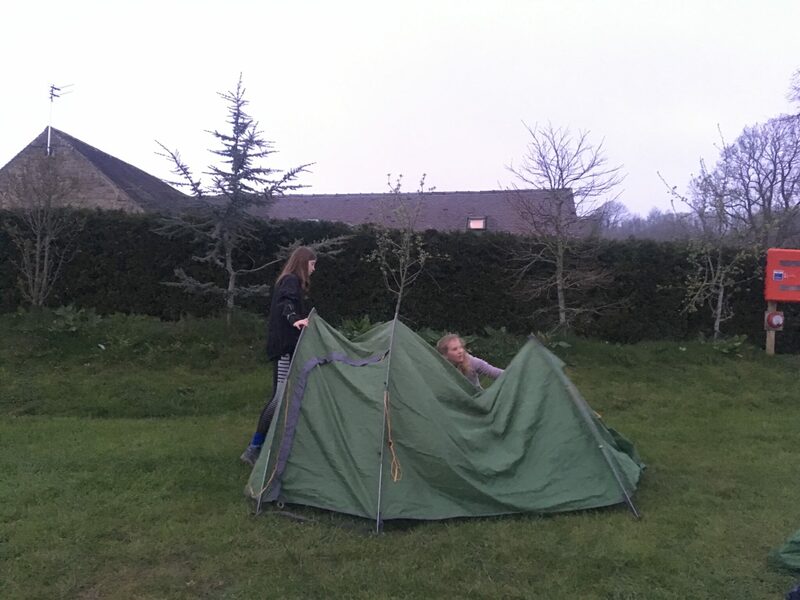 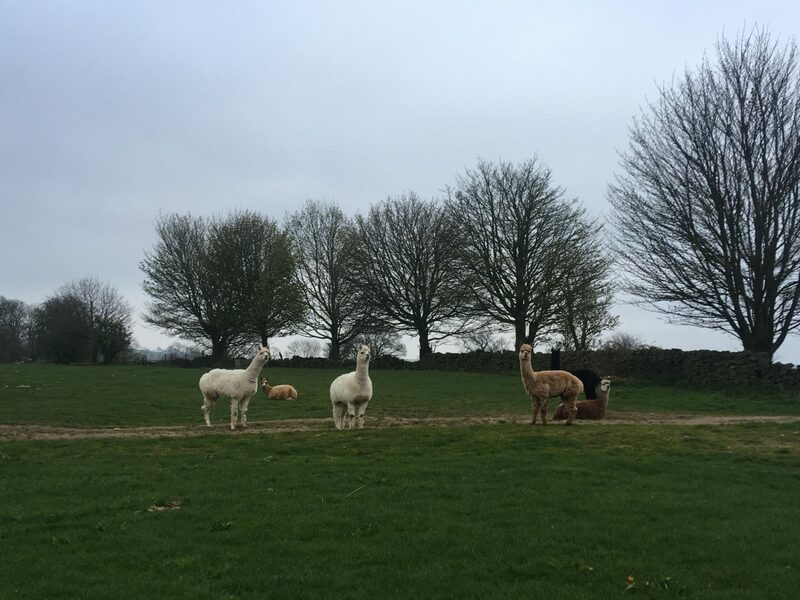 Director of Outdoor Education at King’s Ely Senior, Sophie Cheng, said: “The students did fantastically and had perfect weather for the whole trip. 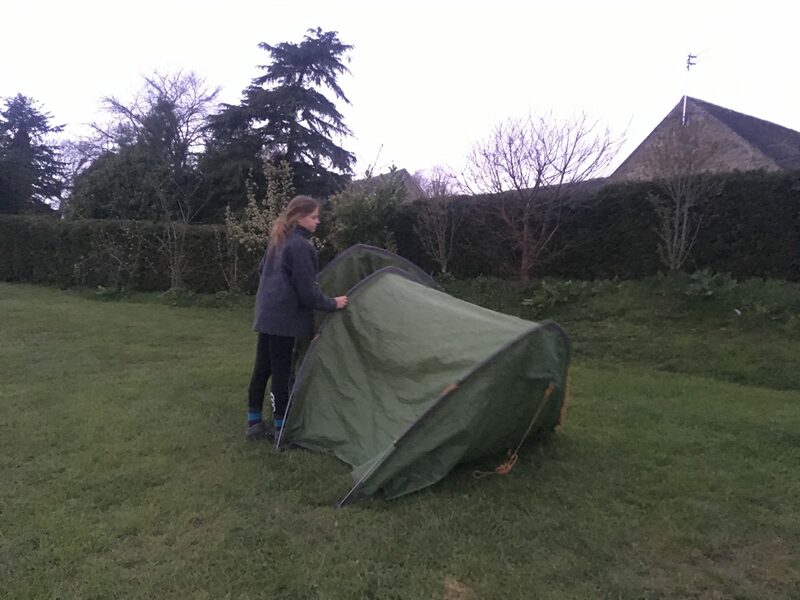 We were based at Barn Farm Camping, Birchover, covering up to 15km a day and the expedition totalling 33-35km.